Most professional forensic literature addresses the assessment of adults yet neglects the necessary differences that arise when working with minors. 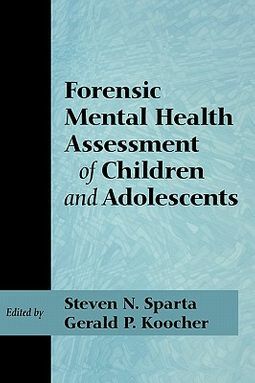 Forensic Mental Health Assessment of Children presents the reader with essential knowledge and practical suggestions regarding the forensic assessment of minors involved in a variety of legal applications. 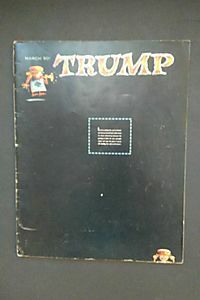 Methods of evaluation are described by leading experts regarding topics frequently encountered and of great importance to the courts including:-Physical and sexual child abuse-Domestic violence-Child custody in divorce proceedings-Risk assesment for violence-Potential for rehabilitation in juvenile court cases-Special education-Childhood development and trauma as mitigating circumstances in death penalty casesIn addition to reviewing a broad spectrum of topics, methods of evaluation, and the application of specific tests, chapters also address forensic assessment matters such as ethical issues, professional liability, and cultural considerations. 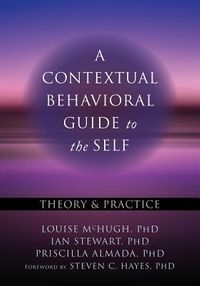 This comprehensive resource will be indispensable to mental health practitioners and legal professionals, and of great interest to researchers and students.